Small business owners in search of the best Brentwood Payroll Services find the utmost in service, products and satisfaction with the professionals here at Tax Alternatives. Located at 105 Westpark Drive, #440 right here in Brentwood, our professional teams serve a wide range of small business owners with all their bookkeeping, tax and payroll needs. Our top-rated services have earned us a spot at the top of the charts as one of the best all round Payroll Services in all of Middle Tennessee and contribute greatly to our highly visible presence in the marketplace. 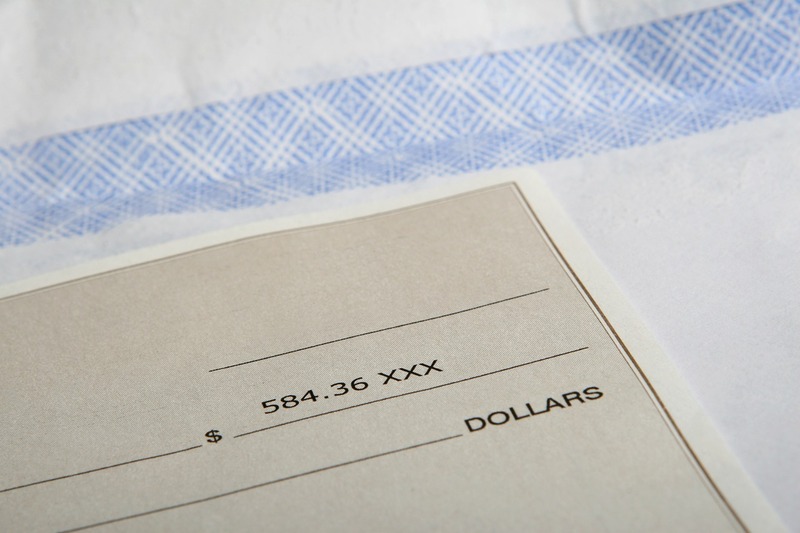 We proudly serve our many valued clients in Middle Tennessee with not only our professional Brentwood Payroll Services but we also supply these same business owners with printed checks, and easy to understand and manage payroll reports as well. We ensure that all your employee and employer payroll and tax deposits are professionally prepared and are all electronically filed with your payroll returns and take care of all those state and federal tax law needs that are pertinent to your small business. Simply put, we handle it all for you. We offer you the best in products and services as well as the best all round customer service in the industry. Further, all our Middle Tennessee clients can enjoy the confidence and assurance they need to know that all their payroll needs are being handled by some of the most talented and experienced professionals in the industry. If you are a small business owner located in Brentwood or the Middle Tennessee region and are looking to incorporate a top notch, Brentwood Payroll Services company then look no further than the friendly and highly experienced team of professionals here at Tax Alternatives. Contact us today and put all your full service payroll needs into our experienced and trusted hands. You’ll be more than glad you did! !